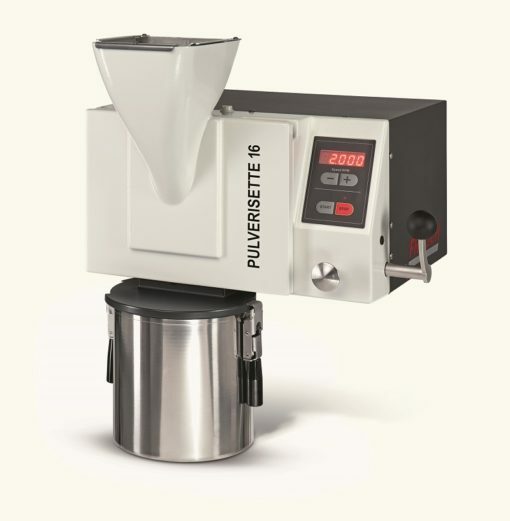 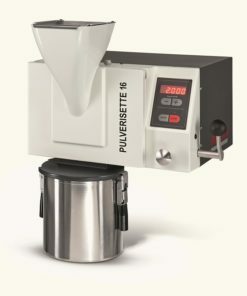 The Disc Pulverizer Pulverisette 13 Premium is designed for batch or continuous fine grinding of brittle and very hard materials. 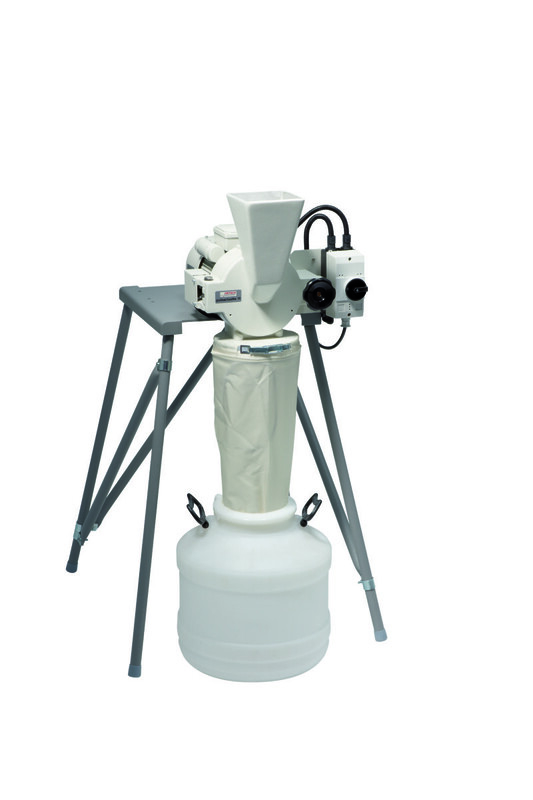 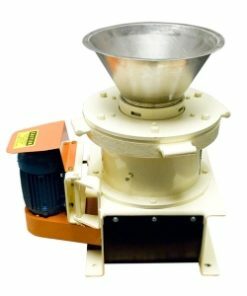 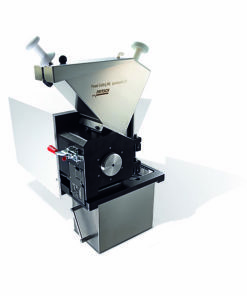 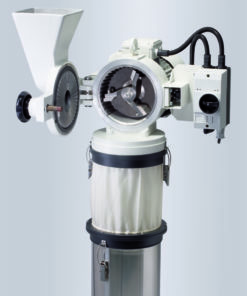 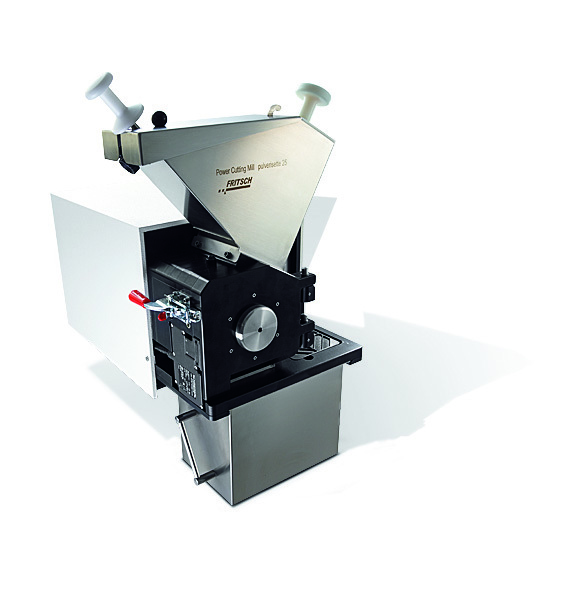 The maximum feed particle size is approx. 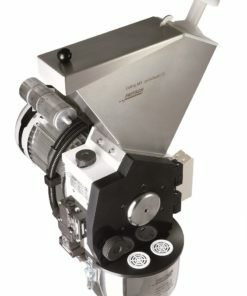 20 mm edge length. The fineness attainable (d50) is down to approx. 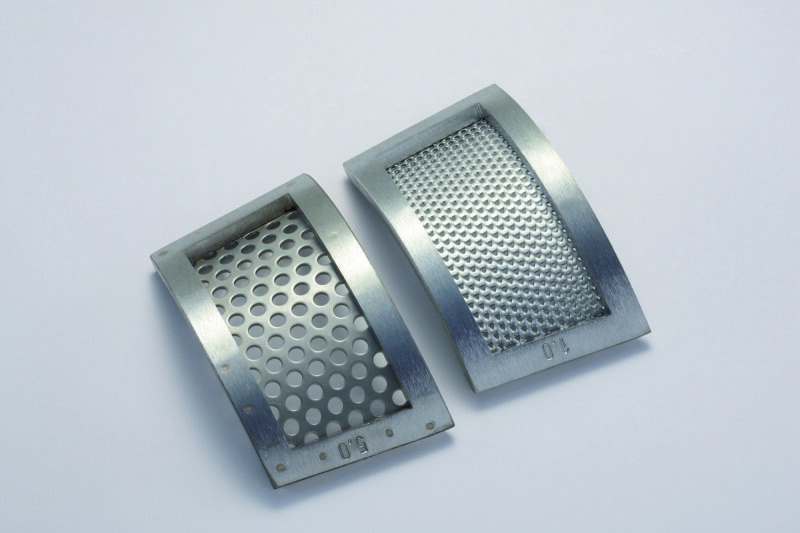 12 mm – ½’’ (largest gap width) or 0.05 mm – 270 mesh (smallest gap width). 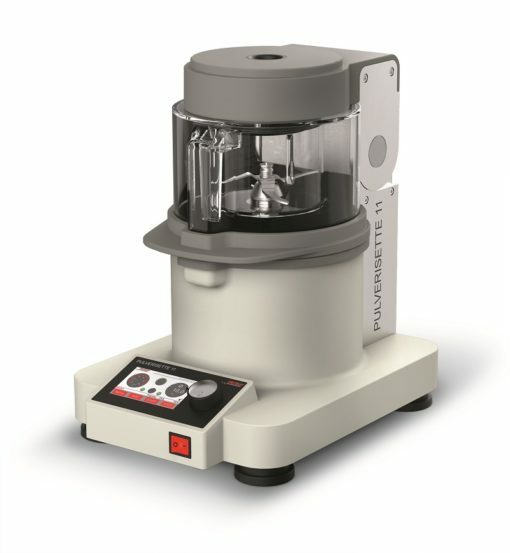 The maximum throughput of 150 kg/h depends on the gap setting (automatic via a digital display) and the hardness of the sample. 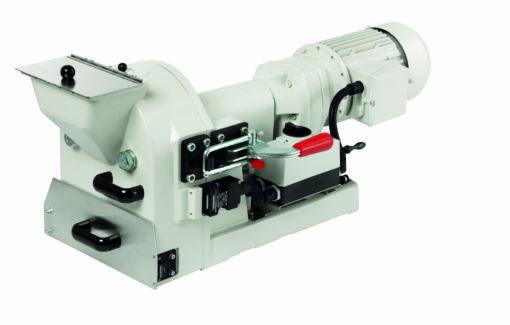 The relatively large throughput enables it to be used in both the pilot scale or in small size production, for example: slag-disintegration for the reclamation of precious metals. 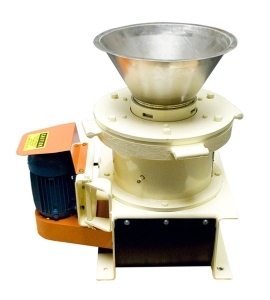 Applications: mining and metallurgy, ceramics industry, rocks and soils, glass industry, soil research. 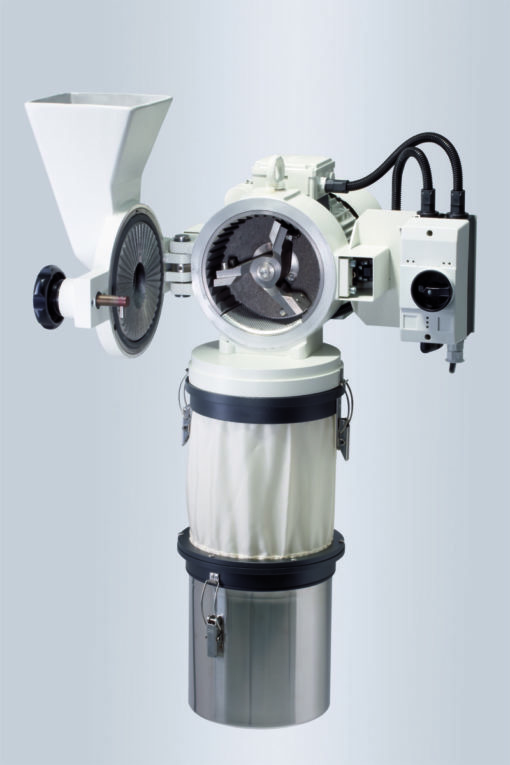 The material is pulverized by pressure and shearing action between two counteracting grinding disks with coarse interlocking teeth. 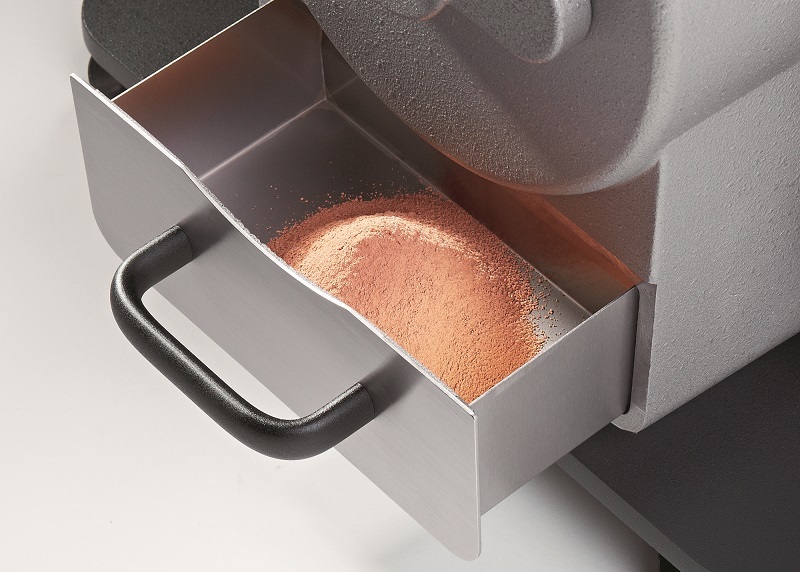 The ground material automatically falls down through a pre-set grinding gap into the collection drawer. 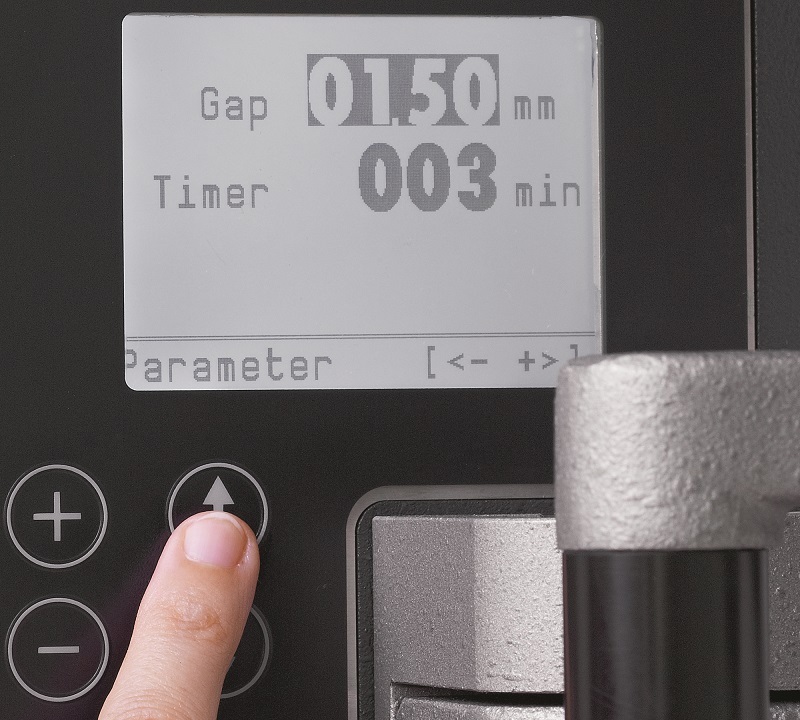 The desired final fineness can be defined reproducibly by simply adjusting the digital setting of the gap width. 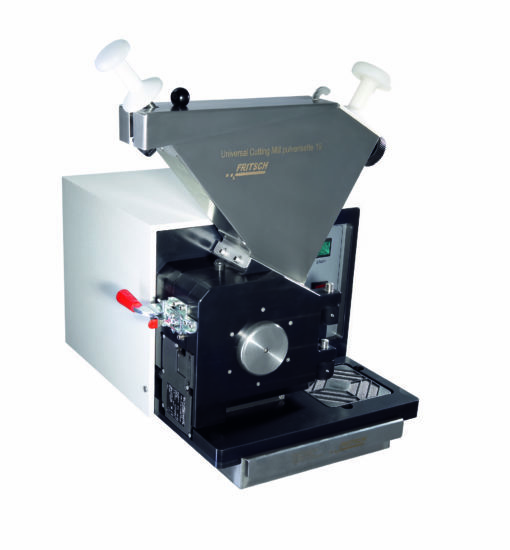 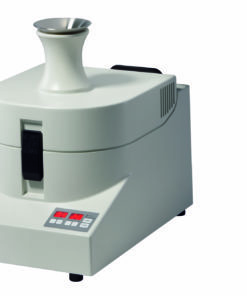 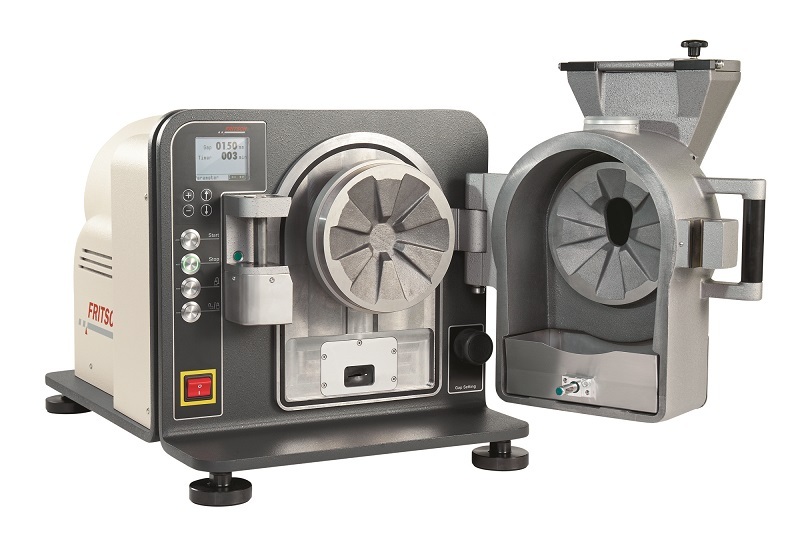 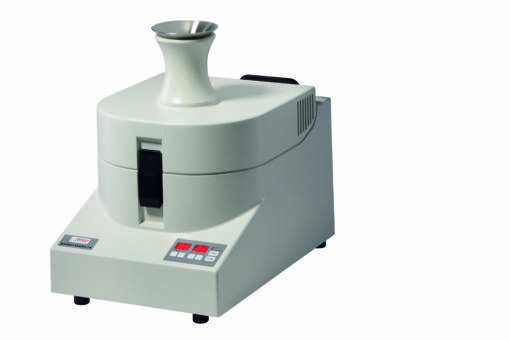 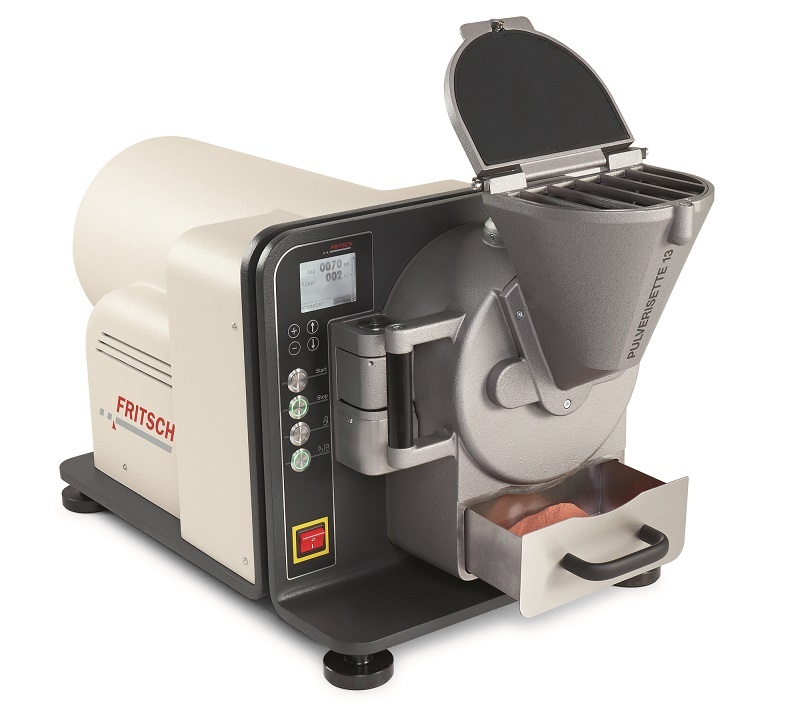 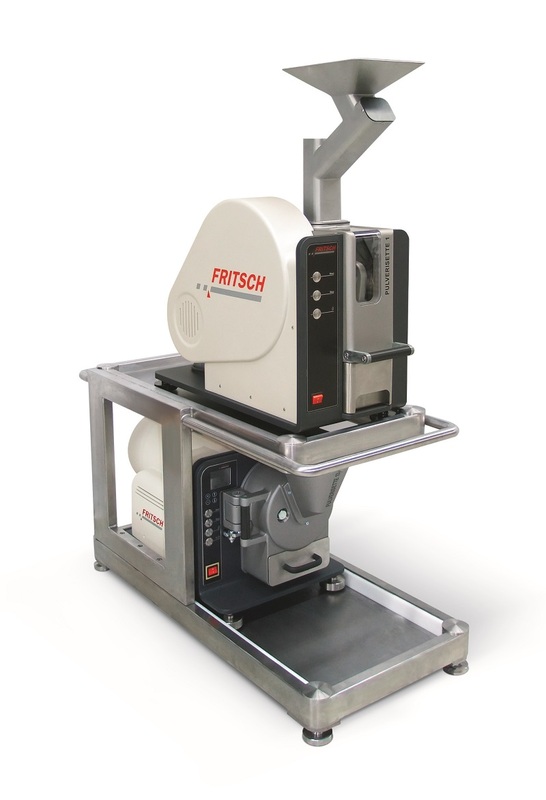 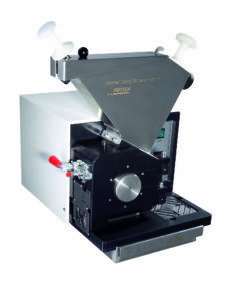 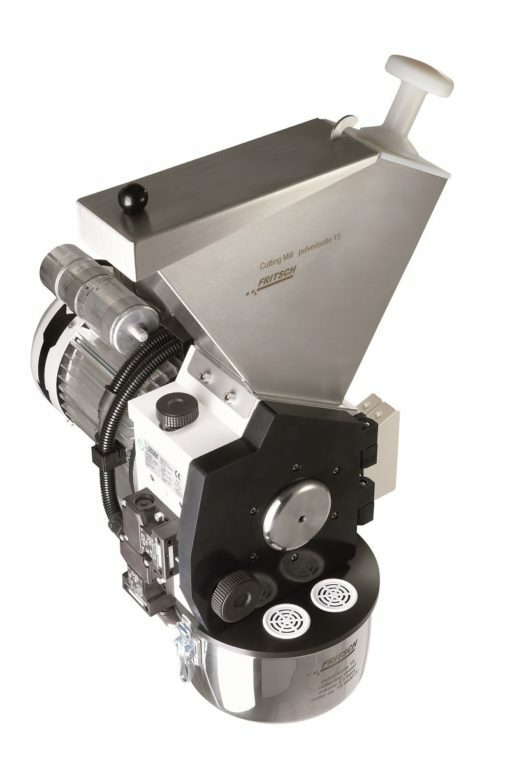 It’s this easy: simply press the button to lock the grinding chamber, use the plus/minus buttons on the digital display to set the grinding gap, pour the sample into the funnel and start the grinding process. 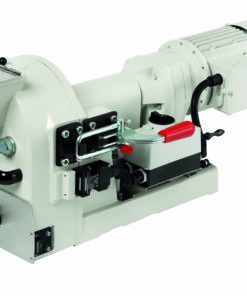 For especially fast and continuous Premium pre- and fine-grinding of large quantities of coarse material, the Disk Mill Pulverisette 13 Premium line can becombined with the Jaw Crusher Pulverisette 1 Premium line.